Anyone help me to upload a brazilian map in meetabase plss??? 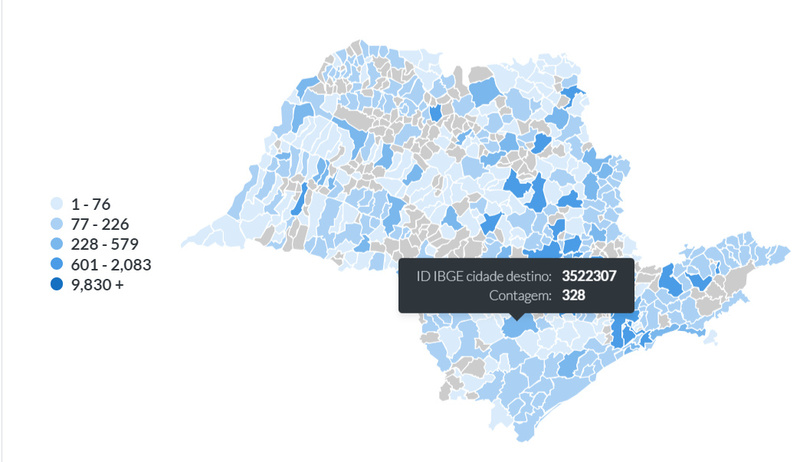 Have you searched for “brazil geojson” ? There are many results on Google/Bing, but it all depends on how specific the data needs to be. You have to provide an URL to a GeoJSON file. Did you do that? Are you seeing any errors? Your query must match the region’s identifier. Tell us how u doing this. Can you provide a step-by-step how to reproduce the error you’re seeing? 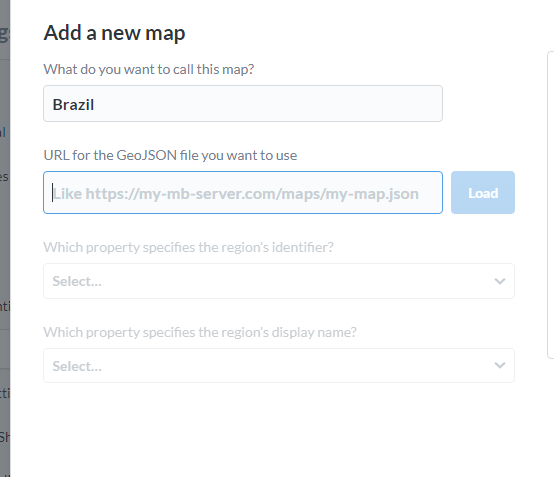 If you’re using a public GeoJSON, then provide a link to that. It is possible that you can’t see anything because of a bug.